Find out what we offer to our guests! Only in our official website you will find special offers for any occasion! Our booking online system and all your private datas , as well as the credit card ones, are protected and encrypted by 128 Bit to guarantee the highest protection! Through our official website you can always get the best price online! 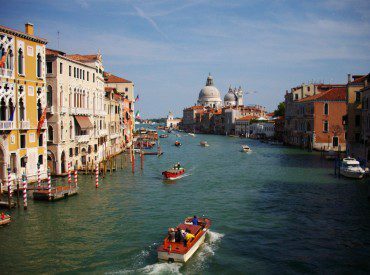 Our Hotel is located in the heart of Venice: you can easily reach Saint Mark’s Square and Rialto in 3 minutes! International Breakfast is served in a cozy room overlooking the canal; under request can also be served in your room!